The FINANCIAL -- A majority of people in Germany, France and Britain feel they are creative. 65 percent of French people, 70 percent of Germans and 72 percent of Britons describe themselves as creative people, according to a recent TNS Emnid survey commissioned by the international media company Bertelsmann. Among the most popular creative activities are artistic endeavors such as painting, singing or playing music. One in four respondents use the Internet and/or social media for creative pursuits such as writing their own texts. Only one in five people create their own content on paper, however. In their creative activities, people allow themselves to be inspired by media content and products such as TV programs, books, newspapers, magazines, music and games. These are some of the results of a report on Europe’s creative hubs carried out by the British research company Enders Analysis, and presented by Bertelsmann in London today. For the first time, the study also charts the economic relevance of Europe’s three largest creative nations – Germany, France and Britain, indicating that the 392,000 companies in the creative sector in these countries generate gross value added of about €128 billion a year and employ 3.3 million people. 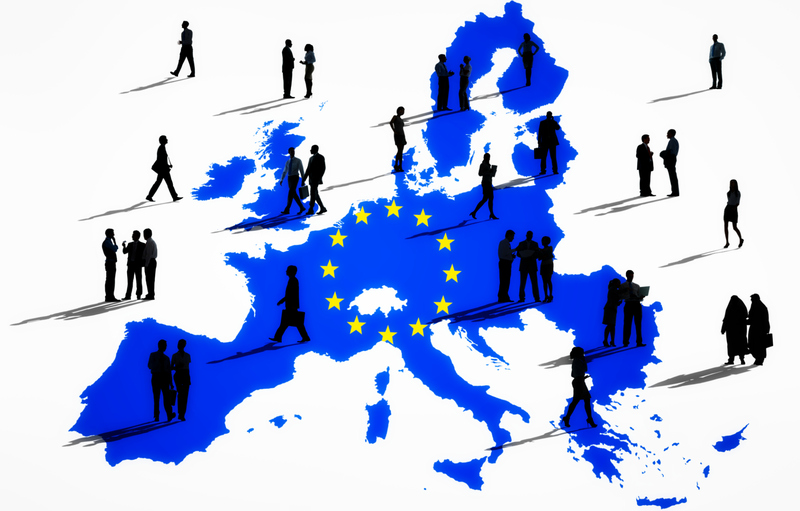 The industry therefore contributes significantly to value creation, employment and social participation in Europe. “Europe is a creative center of the world: The content generated by the creative economy provides information, inspiration and entertainment for millions of people every day, and promotes the cultural wealth of Europe. At the same time, strong creative companies are an engine and a pillar of the European economy. As Europe’s biggest media company, Bertelsmann works to ensure that it will continue to be worthwhile for creative people to develop new content and ideas in the digital age. This requires up-to-date copyright legislation,” Thomas Rabe, Chairman and CEO of Bertelsmann, said. Germany – in terms of economic size – is the leading location for creative industries in Europe (€ 49 billion gross value added in 2011), followed by the U.K. (€ 44 billion) and France (€ 35 billion). France has the most jobs in the creative sector at 1.2 million, slightly more than Germany (1.1 million) and the U.K. (1.0 million), shows the study. In the use of individual media, the study shows differences between the compared countries as well as between different age groups: For instance, just under two-thirds of all Germans read magazines on a weekly basis, while in France the figure is 45 percent, and 40 percent in the U.K. – where every second respondent (52 percent) reads a book at least once a week, slightly more than in Germany (47 percent) and significantly more than in France (36 percent). Interest in magazines is most pronounced in the 40- to 65-year-old age group – an especially well-heeled demographic. By contrast, younger media users prefer to watch videos. Across all ages and nationalities, apart from television, music is the most popular form of media consumption, according to the study.